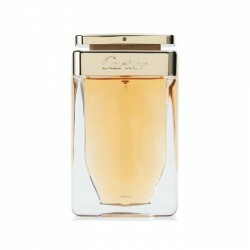 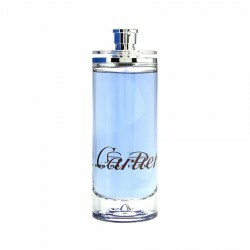 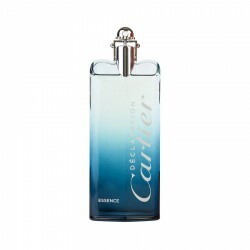 Cartier Declaration for men is a woody perfume for men suitable for use in casual settings. 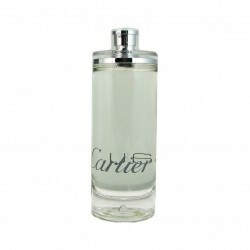 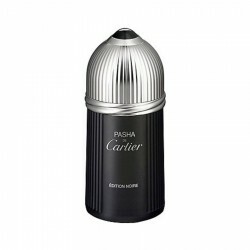 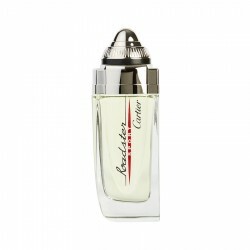 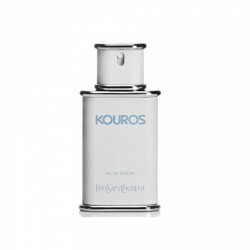 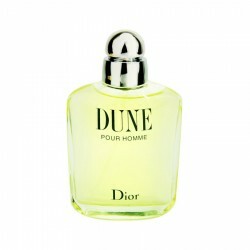 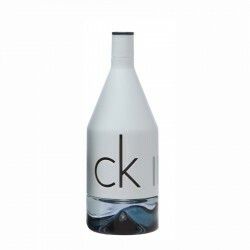 Launched in the year 1998, it has become a favoured choice of men as a daytime fragrance. 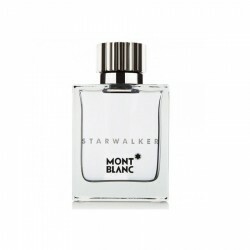 It has an intriguing blend of aromatic, woody, fresh spicy and citrus accords that enhances your masculine presence in any scenario. 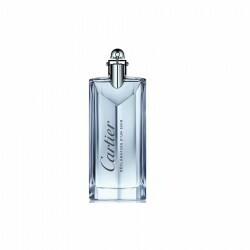 This fragrance is a deluxe offering for men who love to announce their arrival in style. 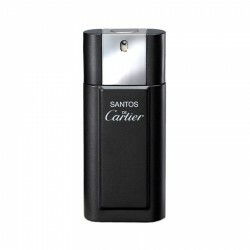 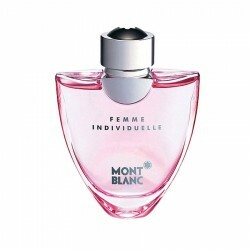 It is a long lasting perfume offering up to 12 hours of presence and exhibits a moderate sillage. 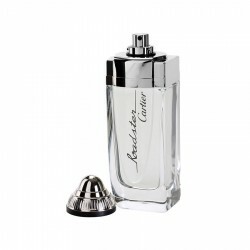 Dolce & Gabbana Light Blue for men is a citrus/fresh spicy fragrance launched in 2007. 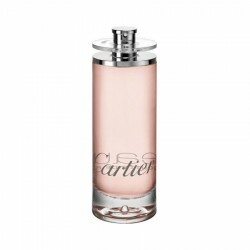 It create..
About Yves Saint Laurent Paris 125 ml for womenThis woody-floral starts with bergamot and violet, ..